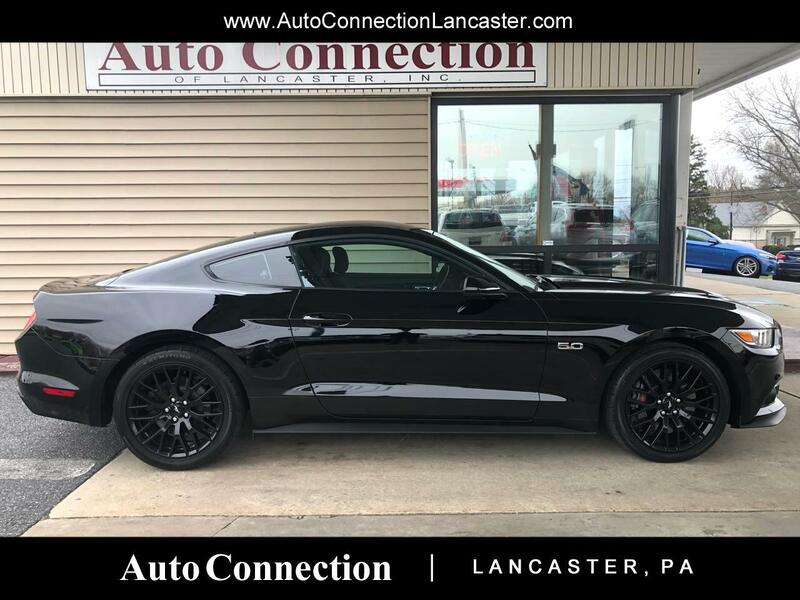 2015 FORD MUSTANG GT COUPE PERFORMANCE PKG !!!! HERE IS A LOW MILEAGE ALL BLACKED OUT !! !